Oleg Dmitriyevich Kononenko is the 102nd cosmonaut of Russia and the 473rd cosmonaut of the world. As of April 2019, he is on the International Space Station and during the three previous flights he already spent 533 days in space. From the ISS, he took a lot of photographs of various regions of the Earth. 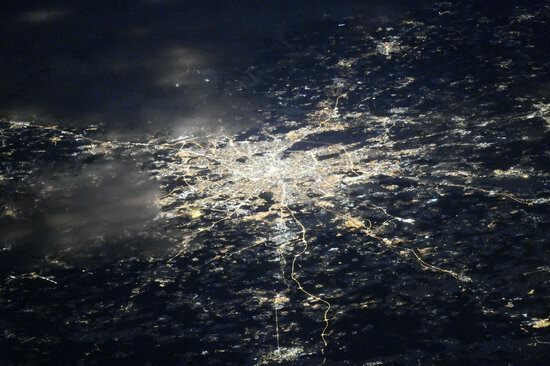 Let’s see how the cities of Russia look at night from orbit. Source: Roscosmos. Moscow – the capital of Russia.